Complete 6 rounds of ESO solo without missing a shot while keeping 80% or higher efficiency and no melee weapon equipped. Don't give them ideas please. But I could see this being a riven challenge...Dear god what have we done?! Completing a tridolon or any of them for that matter. I refuse to run eidolons as the screen clutter is overwhelming at times, and yes I could turn down some settings to make running them more tolerable but I don't see why I should. I'm just thankful there's nothing I need from them and since ESO is a better focus farm, I can entirely boycott it. I did not encounter one with - x4+ though. Yes, there is less - on the right side mmwhahahahaha! Steam achievement for completing the sacrifice has been added, hypeeeeeee! what if i told you i've never seen a Rick and Morty episode? even if i continue to see memes related to them everyday? It's ok, I'm not intelligent enough to comprehend those memes either. Prime Vault Unsealed: Rhino Prime, Mag Prime and more! Was hoping that rhino wouldn't bring noru :( So ugly. I've had it since it first came out, but it's not as nice as it once was bc it now clips through alot of frames and its physics are minimal. 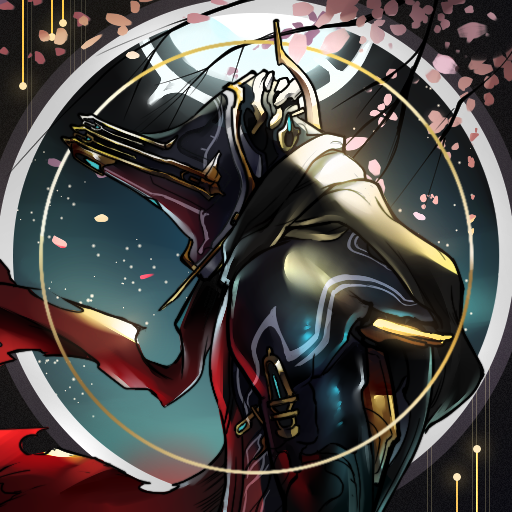 I like its apperance though, back when syandanas were syandanas. [PC Status Thread] Update 19: The War Within. The Wait Within is almost over! Wait, All Nullifier units (regular, Corrupted) now spawn without their Bubble intact, but it grows to full size over time?! Could we now please enable Sniper weapons to have innate punch through on Nullifier bubbles? ....Back to Witcher 3 it is then. 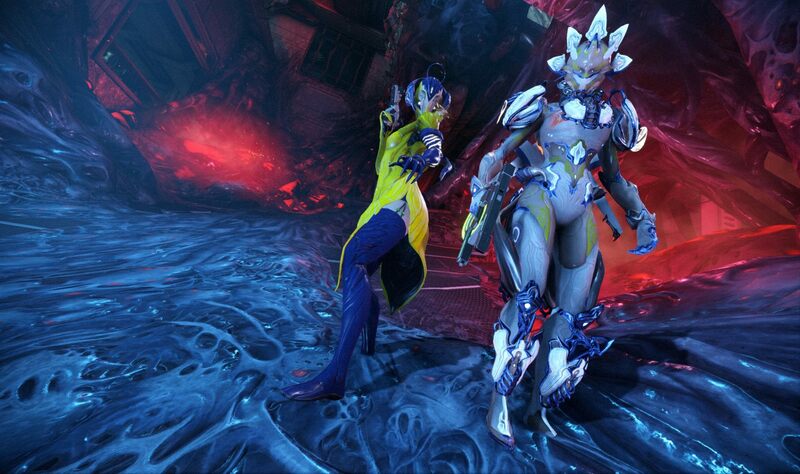 Warframes turned into vulgar rugby players. Are we losing our role in the galaxy? Tenno aren't permitted any downtime from the continuous slaughter of other races? Please, even genocidal maniacs Tenno are entitled to some R&R. Nice! Wait, new Ack & Brunt skin?! Effin' yah!! March 11 - 13 Connectivity Issues: Cause & Analysis. There's already a megathread for this bud. One down, 99 more to go. Thanks DE! Fixed multiple Syandanas not sitting properly on Loki Prime when wearing the Knave skin. Fixed the Misa Prime Syandana floating too far off multiple Warframes. Thursday is here - as usual we'll work to get out the Update and if we don't have a build candidate by 17:00 EST we'll let you know what the plan is. A hint of what's to come can be found in the image here: https://forums.warframe.com/index.php?/topic/597413-coming-soon-devstream-67/. For those asking or speculating about new Prime reveals, there is nothing like that this week. Sorry! Any chances of a new event being in our mists? It's been way to long. Thanks DE for all your hard work!! You shouldn't have to crutch a weapon on a frame to make it usable. Agreed. However I main Ember and use Accelerant, which buffs WoF and buffs Ingis at same time. Synergy is more fitting than "crutch" in this case.